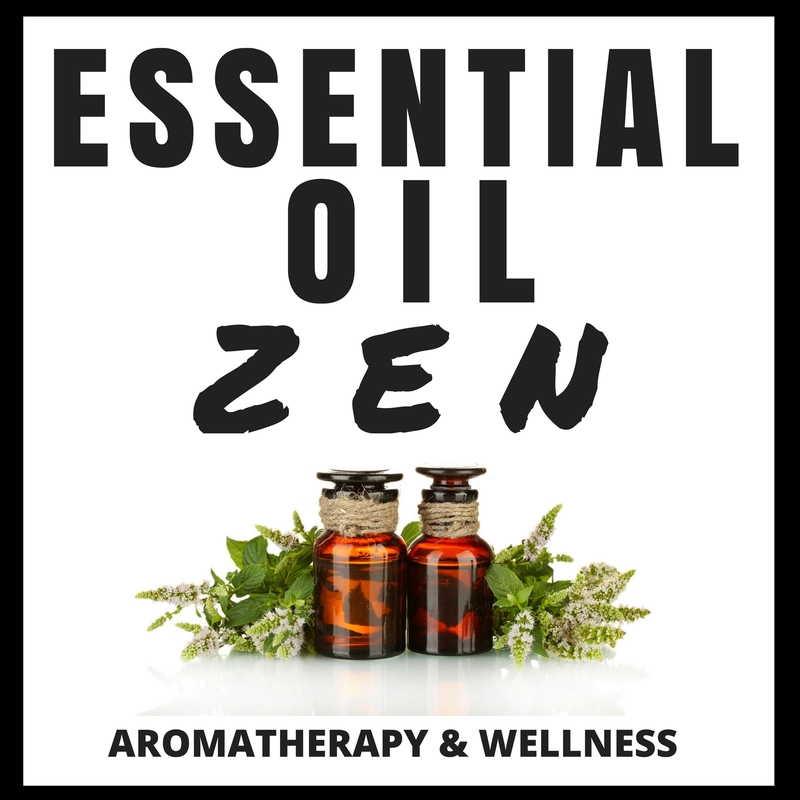 Author Kathy Heshelow writes many books on essential oils and wellness subjects. 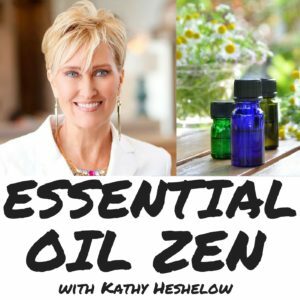 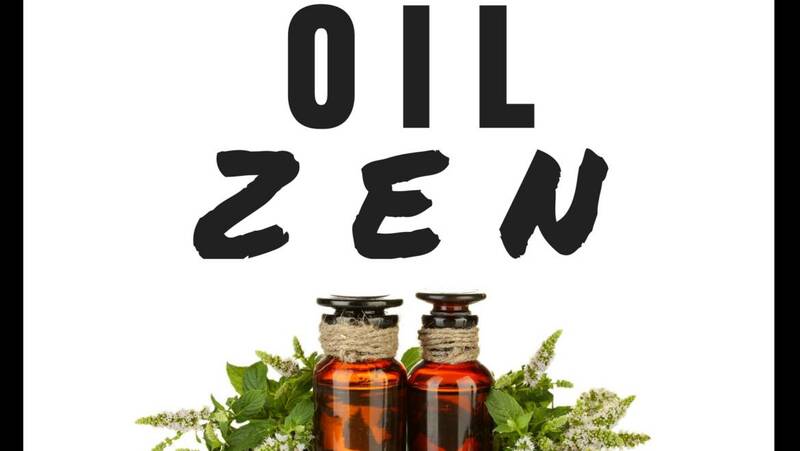 She now has a fun new podcast called ESSENTIAL OIL ZEN, which takes on discussion of different essential oil subjects. 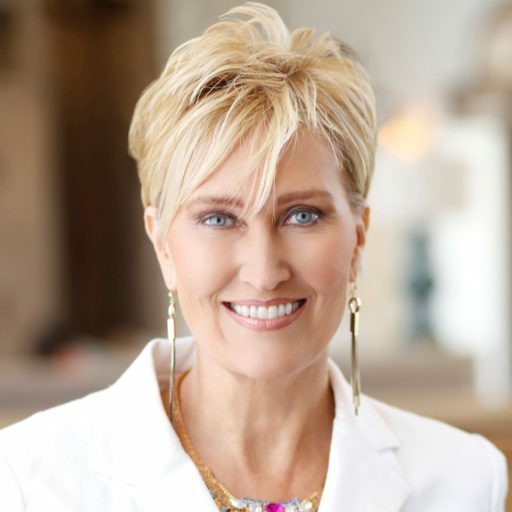 It is typically recorded every other week.